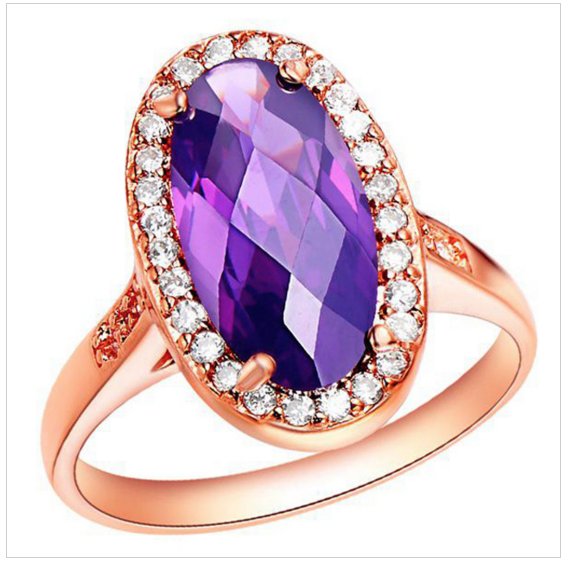 Oval Ring Just $8.02! Ships FREE! You are here: Home / Great Deals / Christmas Deals / Oval Ring Just $8.02! Ships FREE! So Beautiful! Order the Oval Ring for Just $8.02! Ships FREE! Also available in additional colors! Pretty and eye-catching! Get yourself one of these rings to match with cocktail dresses or any other type of dressy outfit! Click here to check out more Great Deals!